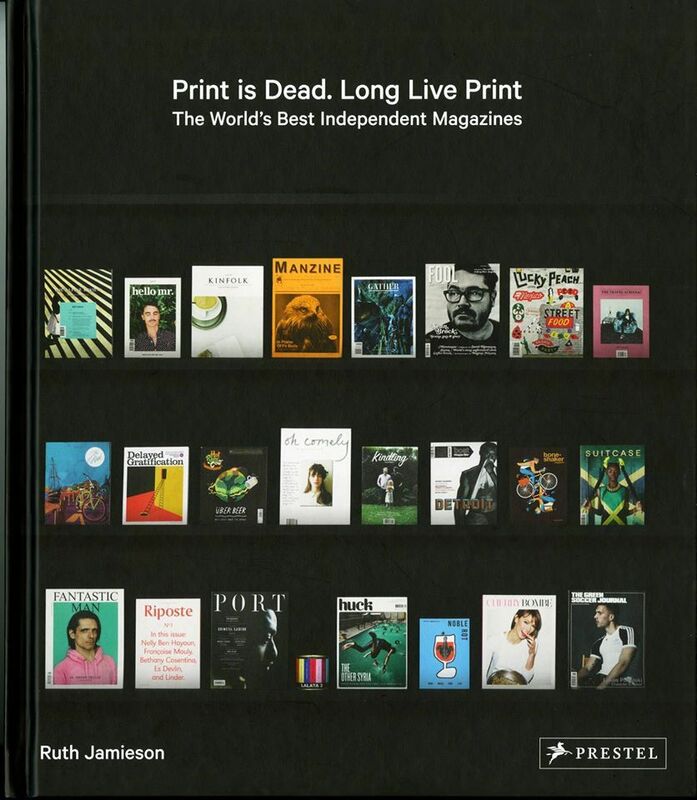 Inspired by Ruth Jamieson’s book ‘Print is Dead. 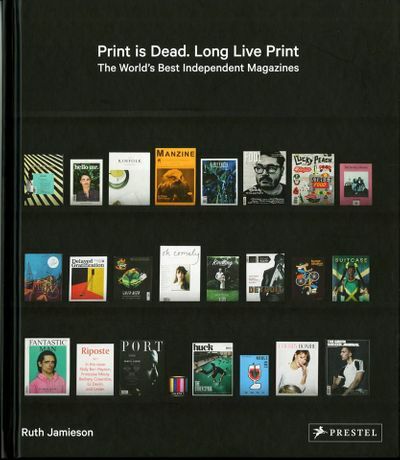 Long Live Print: The World’s Best Independent Magazines’, explores the continued survival and reinvention of printed media. We will be showcasing some of today’s most innovative magazines such as Fool, WRAP and Kinfolk in this celebration of the physical, printed material, which continues to be popular in an increasingly digital world.